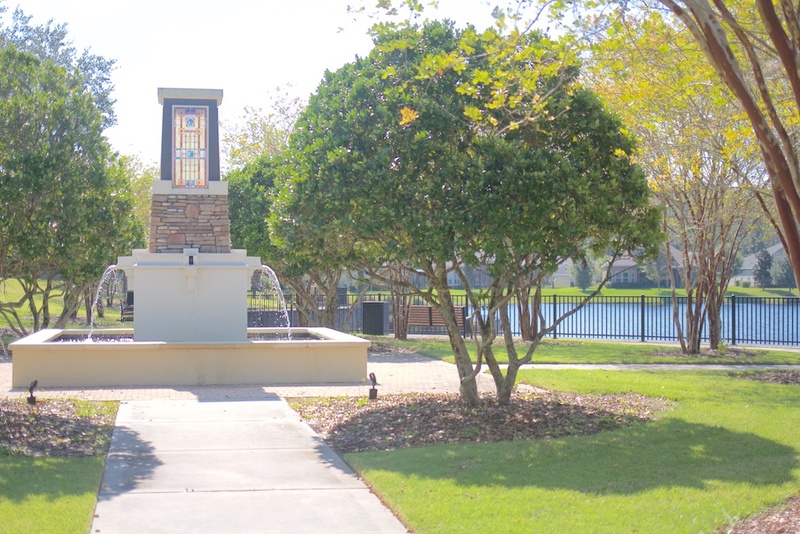 This is one of the original neighborhoods in Nocatee in St. Johns County and offers single family homes as well as town homes. 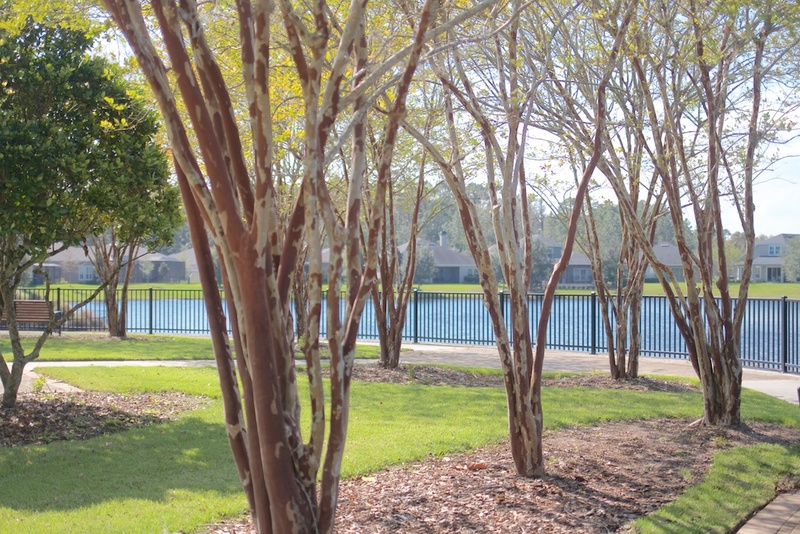 Located just around the corner from the amazing Nocatee Amenity Center, and off of Preservation Trail, Lennar and David Weekley built the homes in Willowcove while Dreamfinders built the town homes. There are homes in Willowcove as large as 6 bedroom with well almost 4,000 square feet to the town homes that are just over 2,000-2,480 sq. feet. Nocatee offers plenty of fun events-check these out!